*Join and Check our Facebookpage www.facebook.com/h2omma for our latest specials and contests. Limited time offer. *Pass user must not have been a guest or member of H2O MMA. No other discounts can be used with this offer. Personal Training available only for an additional fee. Not for re-sale or transfer. No cash value. Offer may expire without prior notice. 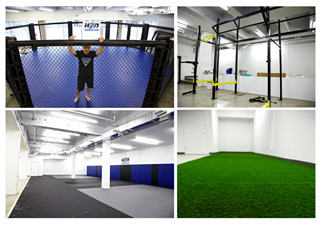 Come today and see why Montrealers are choosing H2O MMA GYM for their training needs! Follow H2O MMA on Facebook & YouTube!